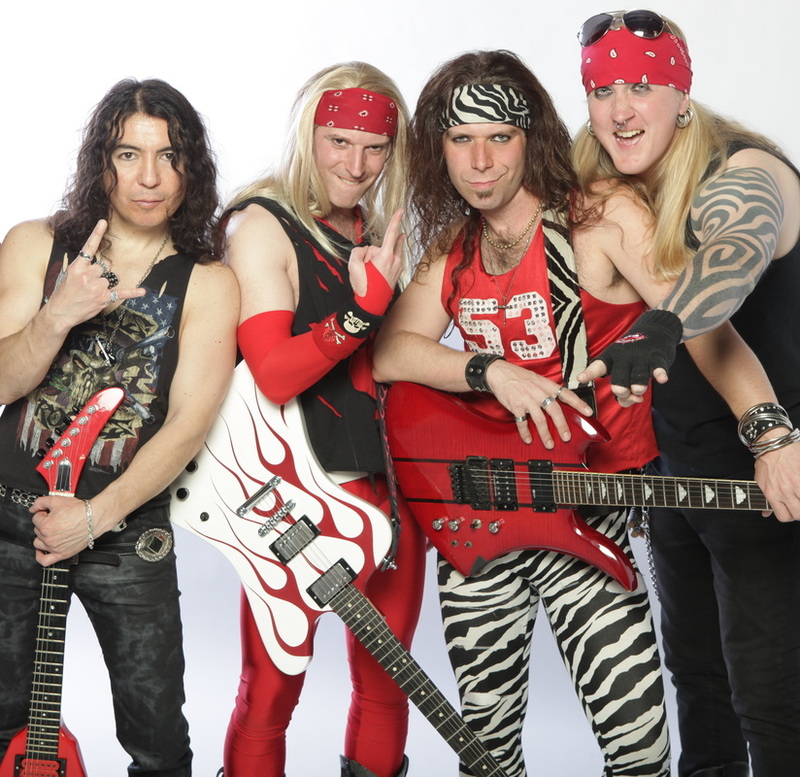 Poison Cherry - The Ultimate 80's Hair Metal Experience! Welcome to the Ultimate 80's Hair Metal Experience! ​This is where Dallas comes to party! ​Now with 100% more Rikki Slambora thumping on the bass!! !